History we need to understand right now! How did we get here, and how might we move past this divided time in our country? 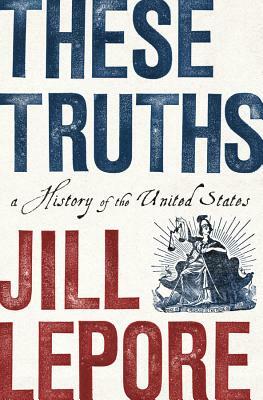 Jill Lepore, a Harvard history professor and New Yorker writer, gives us an engaging guide from 1492 to 2016, illuminating our moment’s connections with the past. Racism, the technology of communication, isolationism, demagogues and more. Highly recommended!